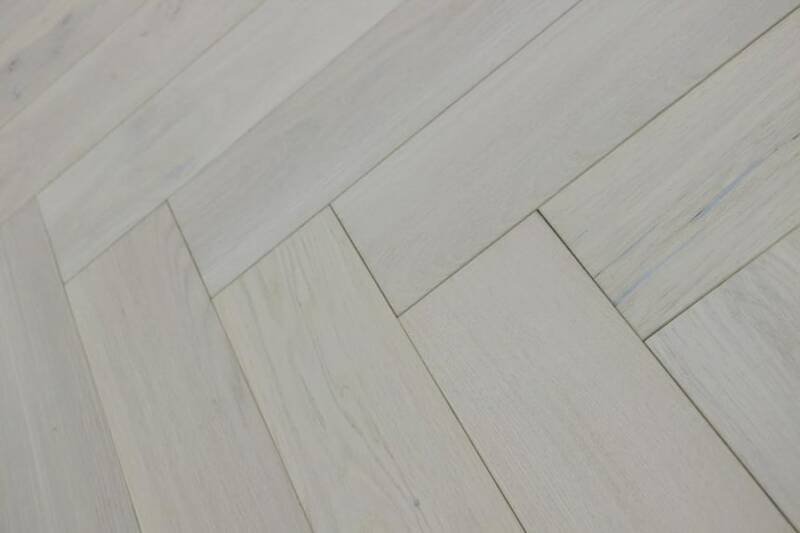 120mm wide engineered wood flooring is perfect, no matter which room you’re looking to floor or re-floor. Thanks to the way it’s made, engineered wood flooring can even be laid in bathrooms, kitchens and over under floor heating. 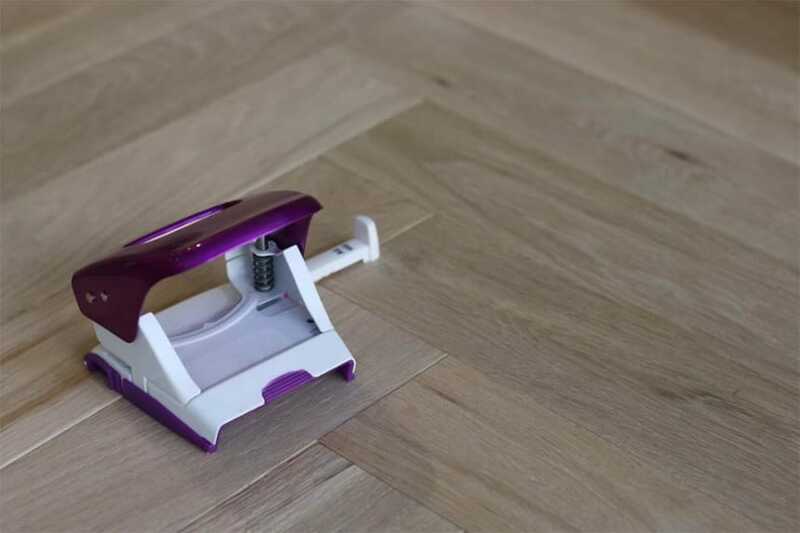 It’s for this reason that engineered wood flooring is so very popular. When you choose 120mm wide engineered wood flooring you’ll be spoilt for choice when it comes to the different species, colours, grades and finishes available. No matter whether you want to create a state of the art, modern look for your room or if you’re hoping to recreate the charm and style that’s reminiscent of the great chateaux of centuries ago, you can. 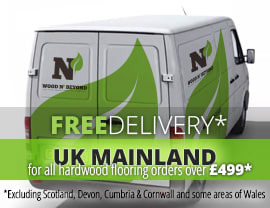 You can order your 120mm wide engineered wood flooring right here, right now, which means that your dream floor is only a few clicks of the mouse away.